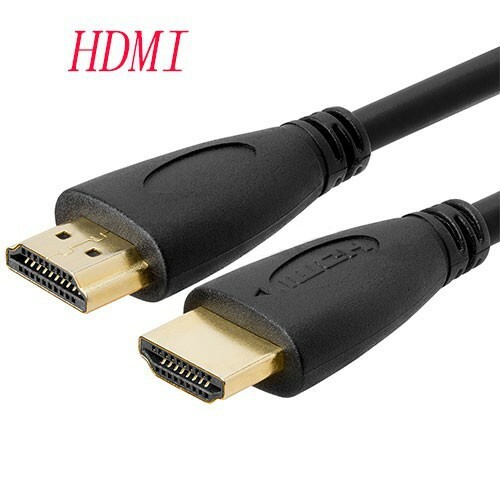 New HDMI version 1.4 cable. Backward compatible with all previous HDMI standards. HDMI head: skidproof gold-plated plug head. Wire: silver coated copper wire inside to reduce interference. Cable cover: 4layers shielding, high-precision standard polyethylene insulating material. Supports uncompressed audio/video signals for LCD, DVD, HDTV, HDTV receiving box, etc. Support 720P and 1080P true HD resolution.